All I35 SO. 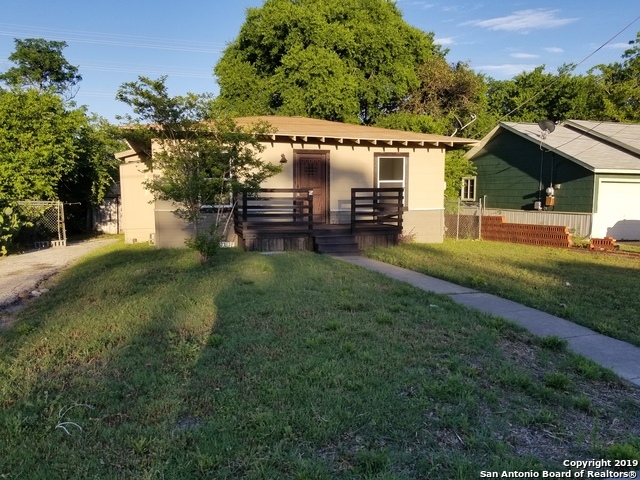 TO E. HOUSTON (SA homes currently listed for sale in San Antonio as of 04/26/2019 are shown below. You can change the search criteria at any time by pressing the 'Change Search' button below. "Fully renovated gem located 2 miles from downtown. Walking distance to AT&T Center and St. Philip's College. Spacious 4 bedrooms, 2 bath and two living areas. 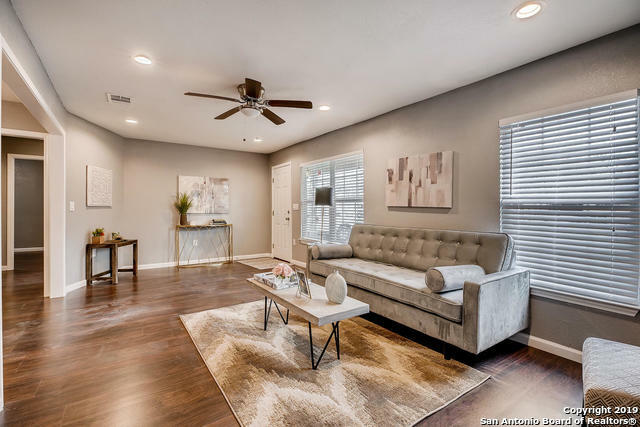 Home features granite countertops, upgraded appliances, custom bathroom vanity, bluetooth shower heads, upgraded light fixtures, jacuzzi tub, no carpet, and so much more. One look and you will fall in love!" "Beautiful one story home located in the growing east side area. Spacious backyard for entertaining! Beautiful, dark laminate through out, open floor plan, and spacious bedrooms. New shed is included with the property! The home is down the street from Menger Linear Park & within 5 minutes from The Pearl, downtown, & Southtown. This home would also make a great rental home. Ask your agent about the possible Chase Homebuyer Grant available for this home!" "Investor special! Promise Zone project. new electric service, windows, plumbing, foundation, all interior drywall, fence, gate, HVAC ductwork throughout. buy as is now for $110,000, or spec to buyers taste. Close to schools, churches, AT&T center, shopping- finished to level one $135,000, level two %143,250. up and coming area. Buy as rental potential cap rate 8-9% ReNew Homes will finish the home - you choose colors and options! Hurry and call your Realtor. Amazing opportunity. may qual for s"
"INVESTOR OPPORTUNITY! 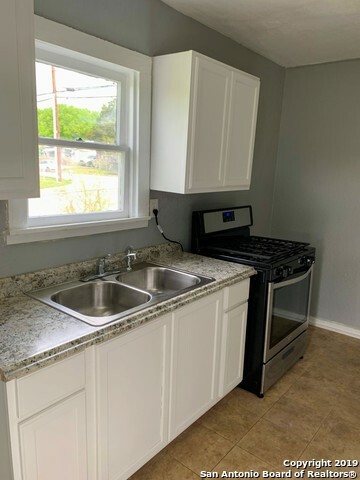 Cozy 3 bedroom cute roomy home with lots of what you want: nice kitchen, large pantry, utility room inside, large breakfast area, solid countertops, beautiful appliances, great size front and backyard, laminate floor thru out. Reborn!!! Block away from Houston St and AT&T Center. School across street. Up and coming area-so many interesting things and conveniently located. Looking good!Fridge, washer, and dryer included as bonus. Call for details and viewing!" 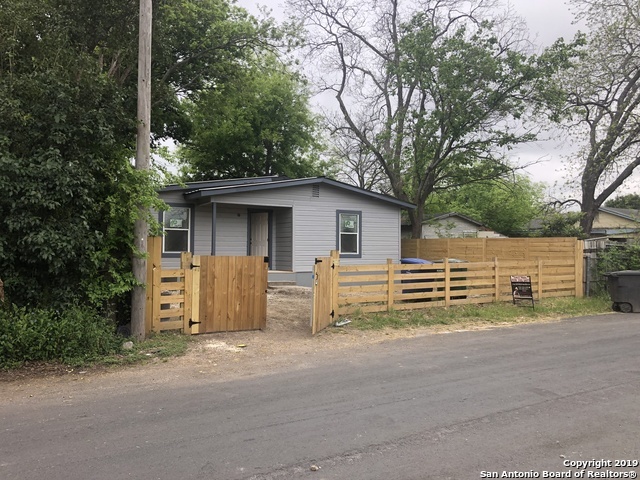 "Owner finance home ready for move in near the AT&T Center. Natural hard wood floors, fresh paint, decorative finish out. Please bring come by and a pay a visit."